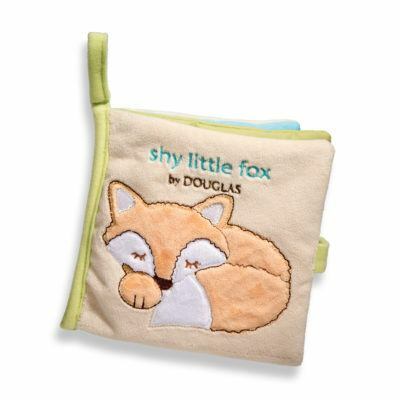 Fall in love with Douglas’ Shy Little Fox collection. 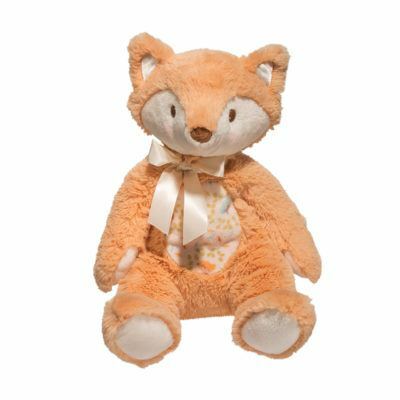 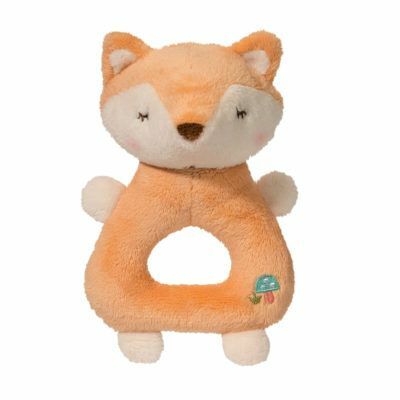 Made with ultra softness and cuteness, without sacrificing quality, Douglas’ products will be sure to amaze young and old alike. 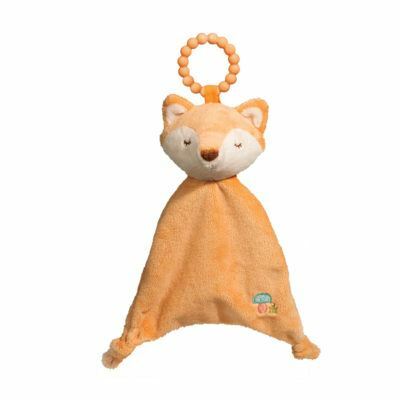 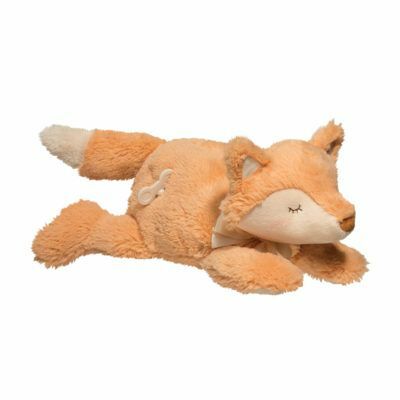 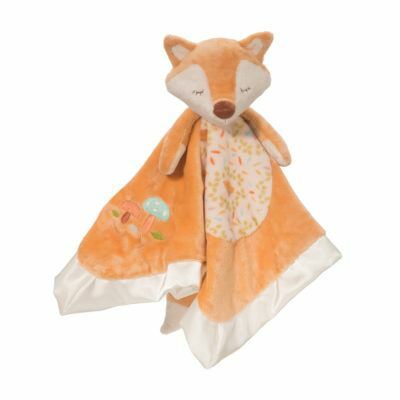 Drift off into the night with the fox cuddle mat and the lil’ snuggler, sing along with the fox musical, or go on your very own adventure with the fox plumpie. 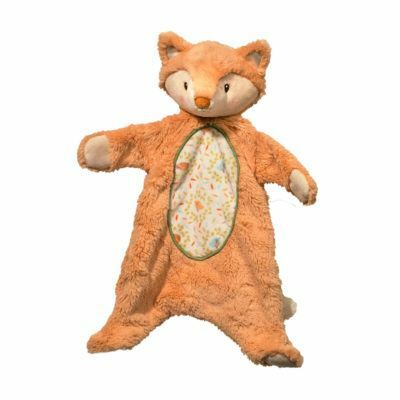 Whatever you choose, Douglas will help you make unforgettable memories!